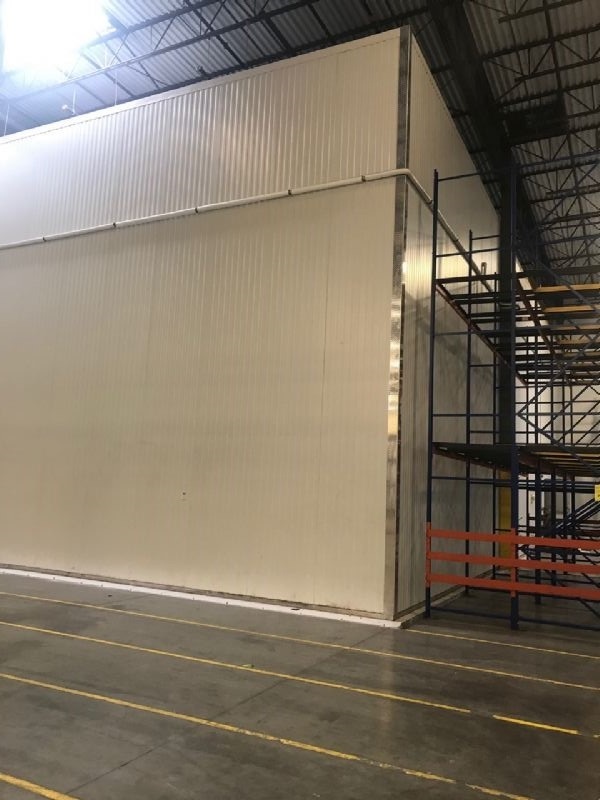 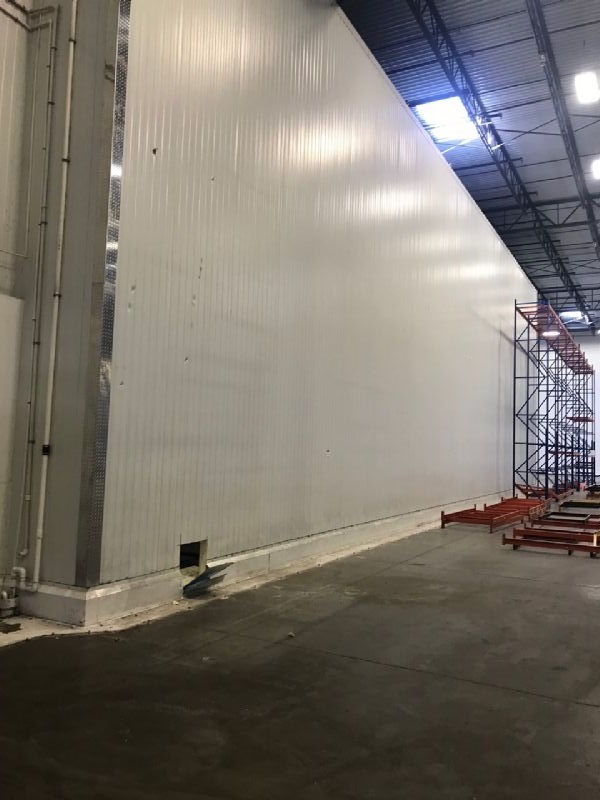 Arriving soon in our Tampa, FL warehouse is this beautiful 28' tall, 18,000 sq ft. cooler/freezer box. 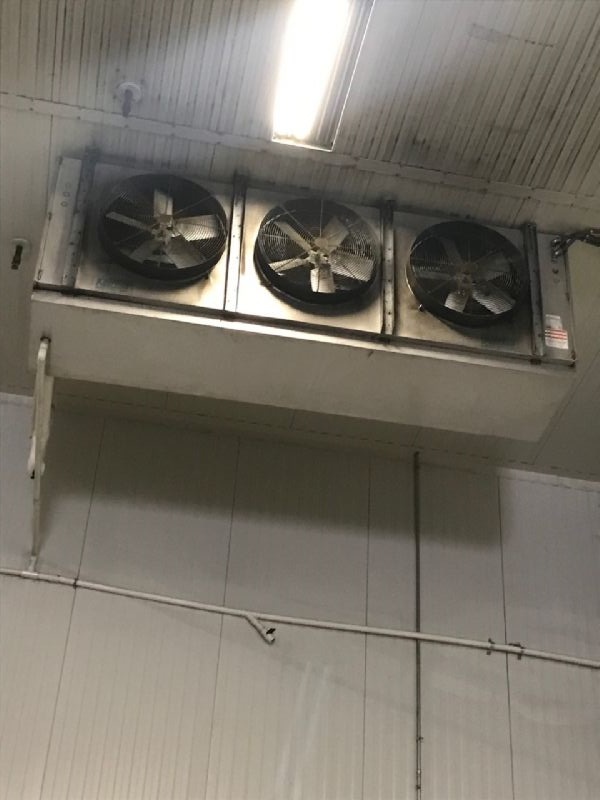 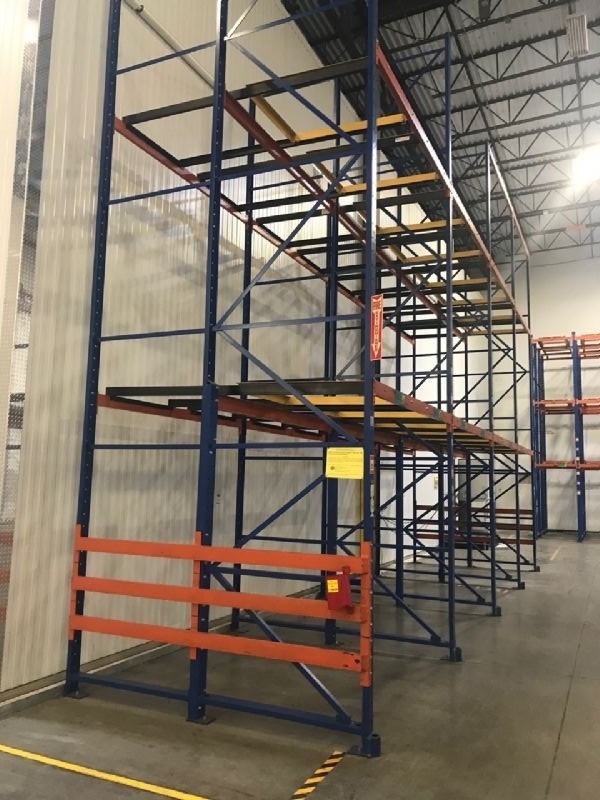 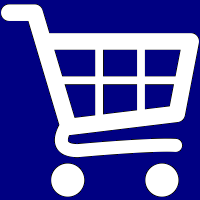 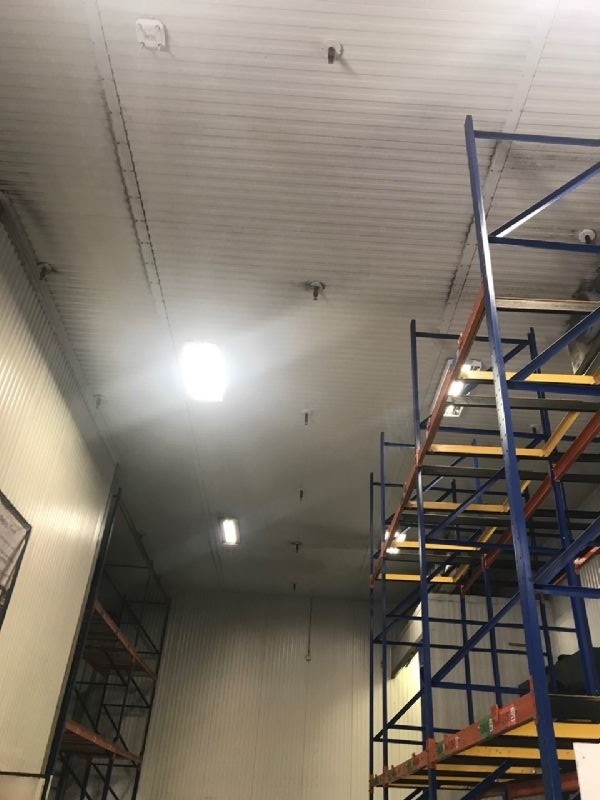 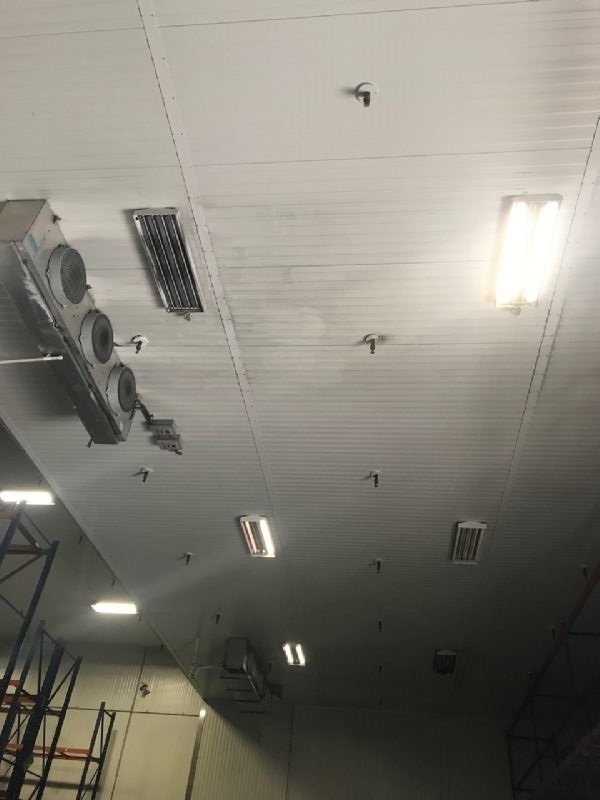 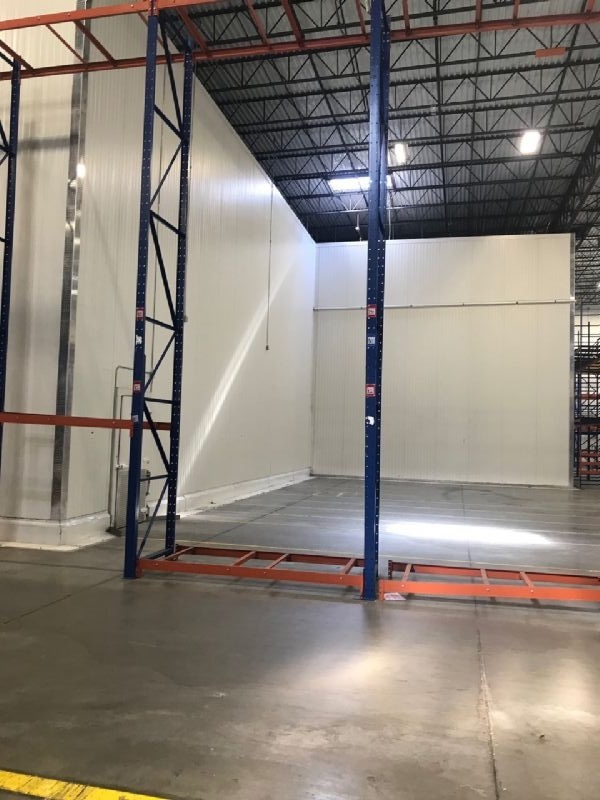 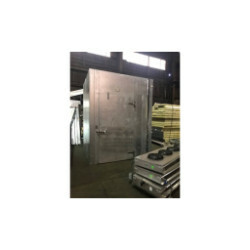 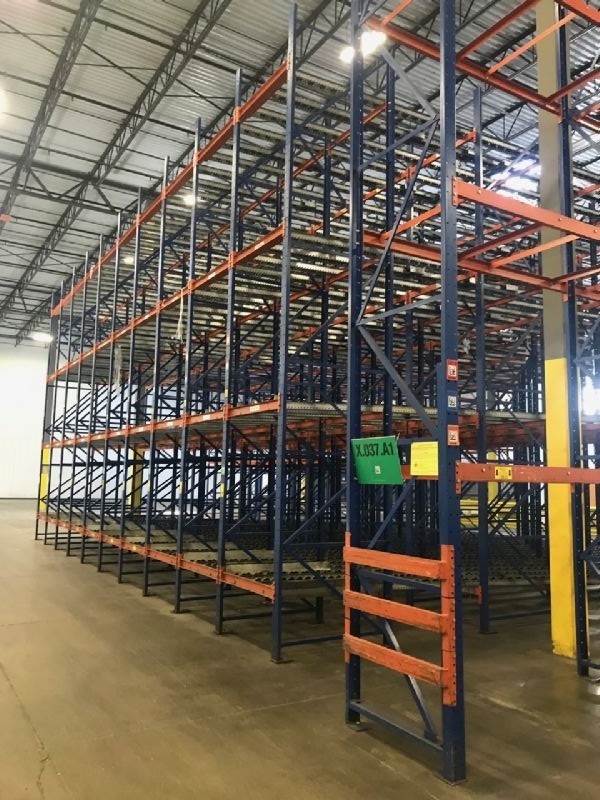 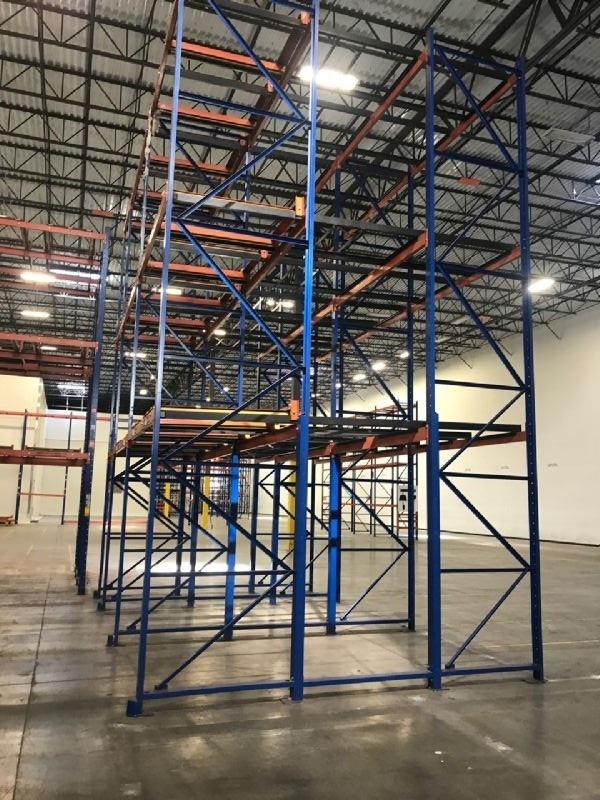 It comes with one automatic 8' X 10' sliding door, one automatic 8' X 10' rollup door, 4 man doors, advanced flow pallet racking, and matching used refrigeration. 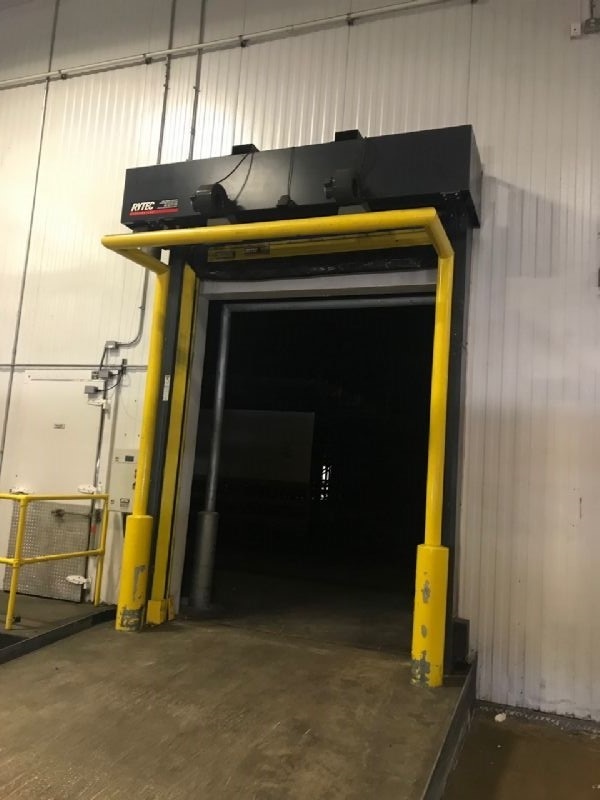 1- Rytech 8’ x 10’ automatic slider cooler door. 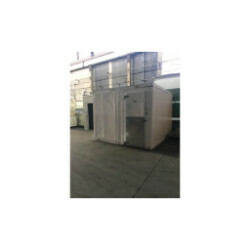 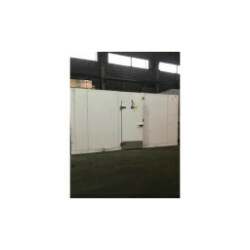 1- Rytech 8’ x 10’ automatic roll up freezer doors.